Attività di mediazioni marittime e servizi nautici da oltre 20 anni. Concessionario Cantieri Alubat. Do you have any motor yachts or catamarans available for 1-day crewed charter? 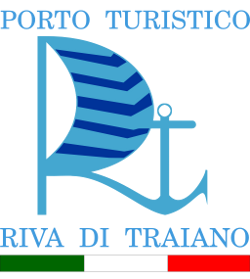 We have a group of 10-12 people who are looking for a boat in Civitavecchia. The budget (with crew) is up to 2000 euro per day, the date is Oct 13, 2018. Please, let me know if it’s possible, and share all the details including our commission.